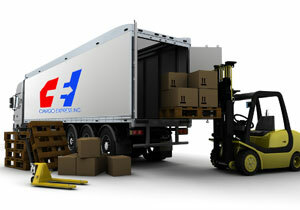 CEI has reliable and well-maintained fleet of tractors, box trucks, flatbed trucks, and other essential prime movers to execute safe management and prompt delivery of your cargo. Our inter-island connections of shipping professionals take great care in ensuring little or no time wasted. With over 30 years of land transportation experience, CEI covers all land transport goods in commercial, industrial, medical, retail, government and private sectors.